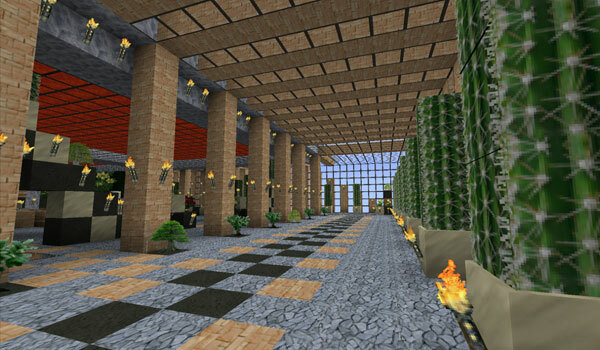 We bring you another package of realistic-looking textures for Minecraft. KoP Classic 1.8, some textures with a resolution of 64x, with which we use MC Patcher for display properly. These textures offer vivid colors and textures set to bring more realism get your cubical world. Furthermore, the author recommends using Optifine 1.8. 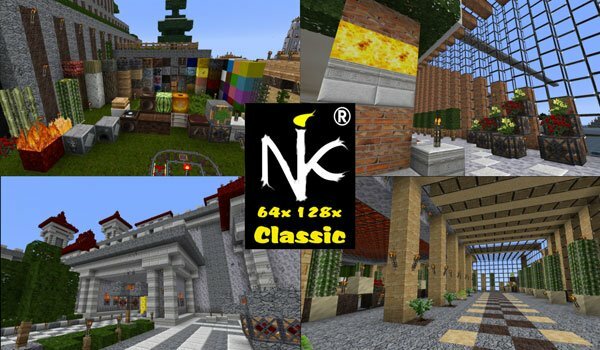 How to install KoP Classic Texture Pack for Minecraft 1.8? Download Optifine 1.8 (not yet available).